Apple just unveiled another trio of iPhones but this time all are deriving from the original iPhone X. 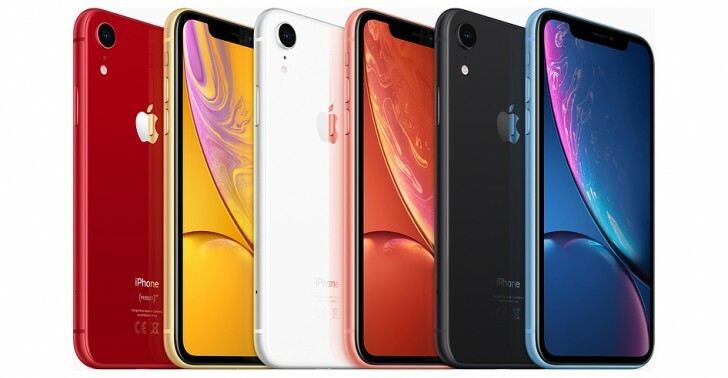 They are called iPhone XS Max, iPhone XS and the iPhone XR and we are now going to compare their prices across various markets. Here's what the base 64GB models will cost you depending on where you live. If you are looking to upgrade the storage for the XS and XS Max, you will have to spend $150 more to go to 256GB and $350 more for the 512GB model in the US, while in Germany, for example, the price jumps are €170 and €400, respectively. In the UK, Apple asks £150 and £350 on top of the regular price. And as for the XR, it comes in 64, 128 and 256GB flavors - in the US an upgrade to 128GB will cost you $50 while $150 will get you to 256GB. In Germany, the same upgrades will set you back €60 and €170 while in the UK, these storage variants are £50 and £150 more. 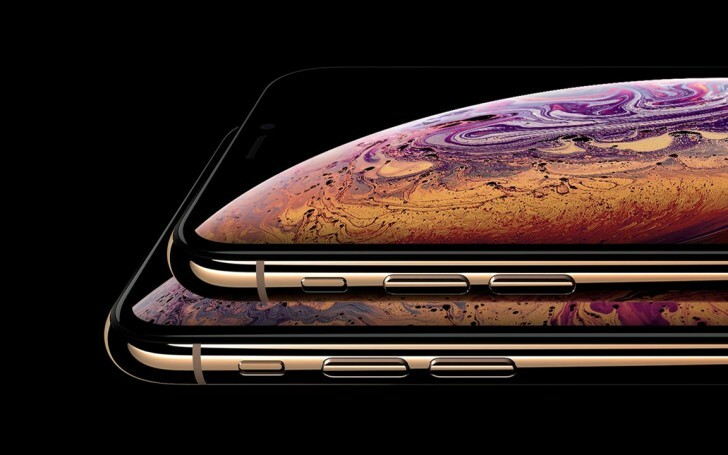 The premium iPhone XS and XS Max models go on pre-order on September 14 and will be made available starting September 21 with the first wave including 30 countries - Austria, Belgium, Denmark, Finland, France, Germany, Ireland, Italy, Luxembourg, Netherlands, Norway, Portugal, Saudi Arabia, Spain, Sweden, Switzerland, UAE, UK, Australia, China, Hong Kong, Japan, New Zealand, Singapore, Taiwan, Canada, Mexico, Puerto Rico, US and US Virgin Islands. The second wave consists of 29 countries will be getting the phones a week later on September 28 - Andorra, Armenia, Bahrain, Bulgaria, Croatia, Cyprus, Czech Republic, Estonia, Georgia, Greece, Greenland, Hungary, Iceland, India, Kazakhstan, Kuwait, Latvia, Liechtenstein, Lithuania, Malta, Monaco, Oman, Poland, Qatar, Romania, Russia, Slovakia, Slovenia, South Africa. And as for the budget iPhone XR, the rumors about delayed availability turned out to be true and the handset will start selling on October 26. This is getting rediculas, and no Apple fast charging for your money either. If Apple continue to sell at these stupid inflated prices Samsung and Google will continue to follow suite causing a flagship price war.